Browse 2004-2008 Ford F150 (Light Duty) Products Ford F150s are great trucks and Raybuck’s goal is to let them continue to look and function like brand new for as long as possible. 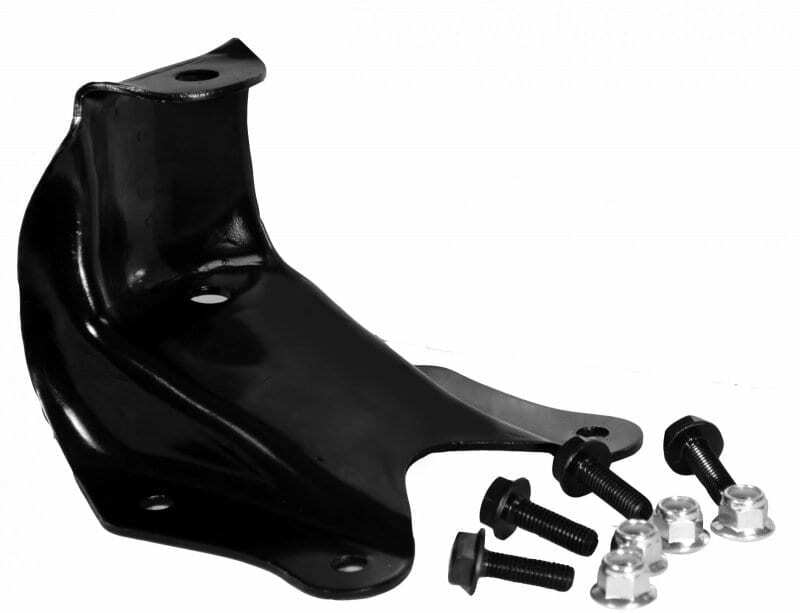 That’s why we offer repair panels for your Light Duty Ford F150. If your Ford truck was manufactured between the years of 2004 and 2008, browse our repair panel inventory below for to find the high quality repair panels that you need. 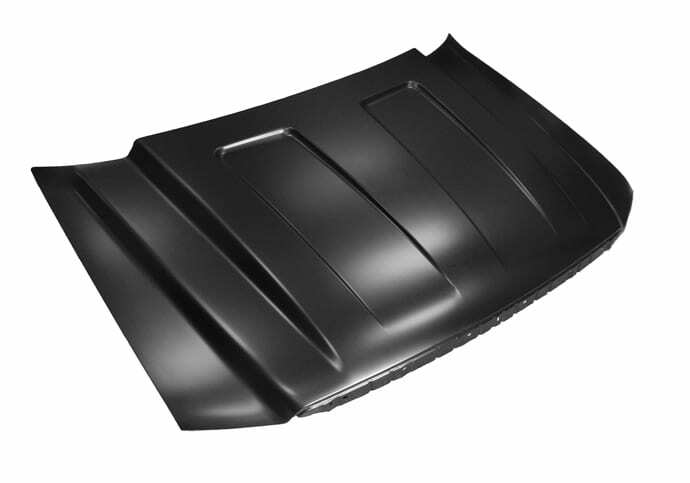 We offer wheel arches, cab corners, rocker panels, floor pans, pillars, door skins and more. 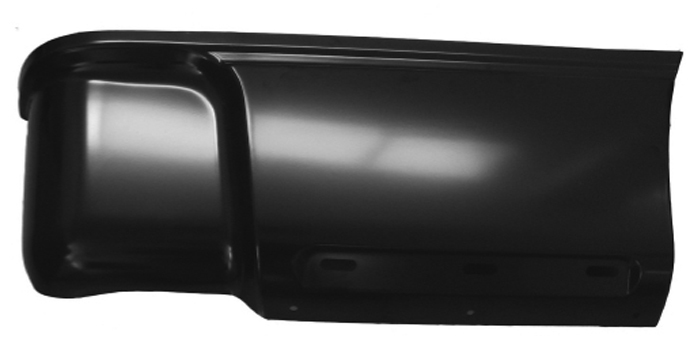 Our repair panels are available for both driver and passenger sides. Order easily online today and contact us with any questions. 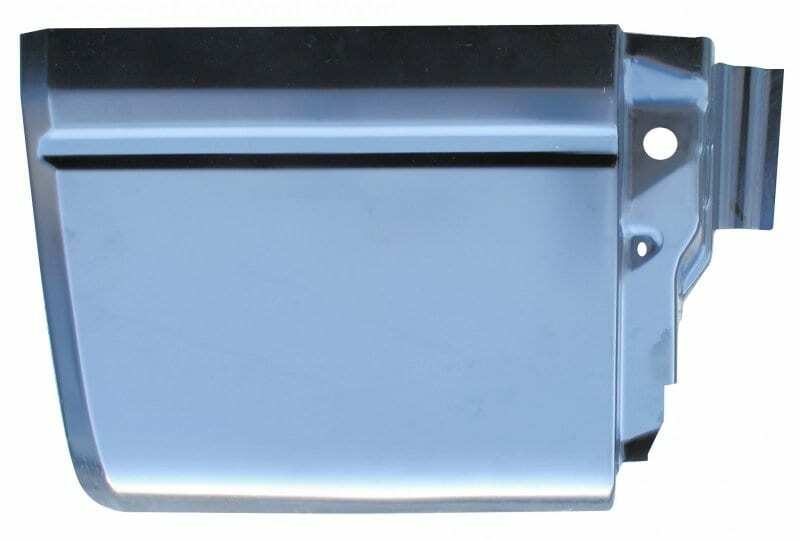 All of our rust repair panels are constructed of heavy gauge stamped steel that meets or exceeds the thickness of the original body panel that it’s replacing. 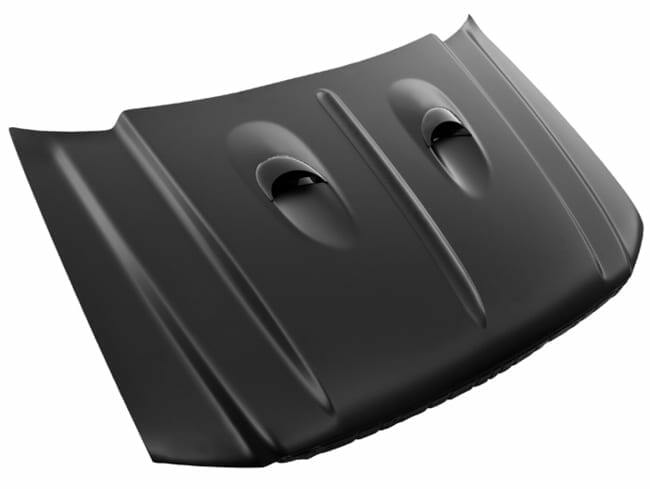 The stamping process starts with a 3D scan of an OEM part, which means that these aftermarket panels will be an exact match to the original part’s shape. Since the panels are an exact match, the old panel will need to be cut out so that the new one can be welded in its place. The exception to this is slip-on panels. 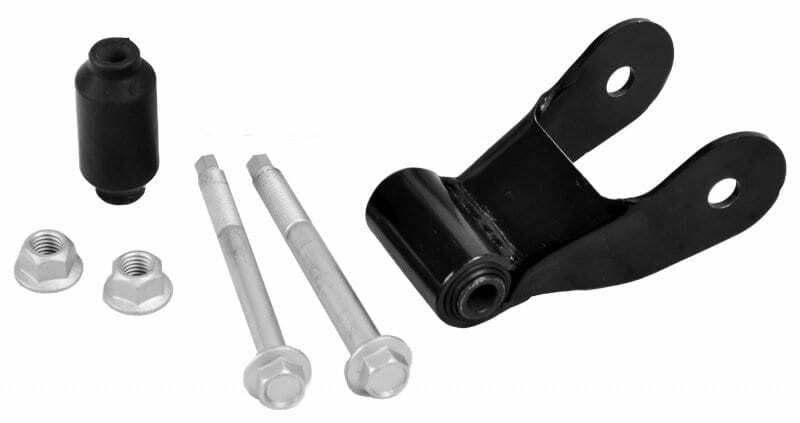 Any panel labeled as “Slip-on” can be placed over top of the original panel, and secured with an adhesive, like Silaprene, rivets, welded, etc. Each panel is also e-coated for additional corrosion protection. The e-coating leaves a black finish that can be scuffed and painted over. 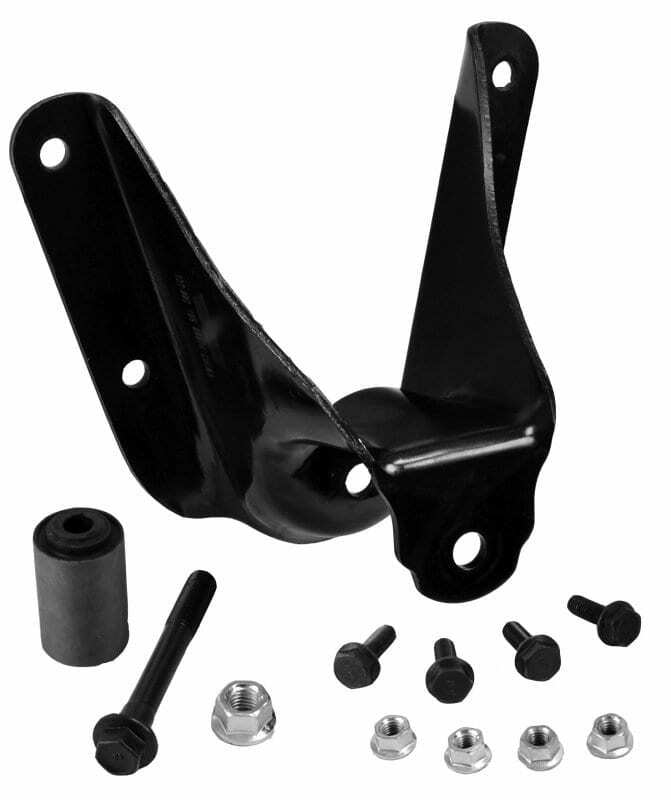 If you need to fix the rust on your Ford F150, we have the parts that you’re looking for. 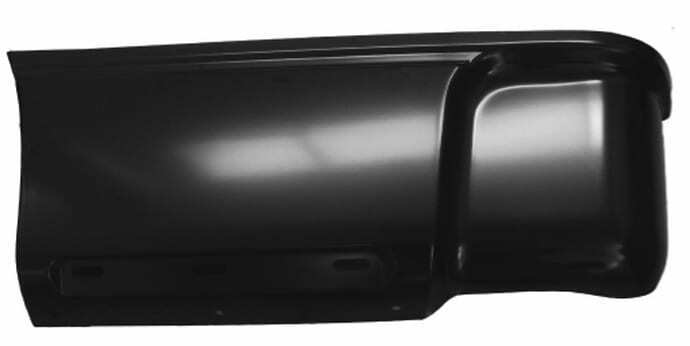 Whether you need a 2004 Ford F150 cab corner or a set of rocker panels for your 2007 Ford pickup, we have you covered. 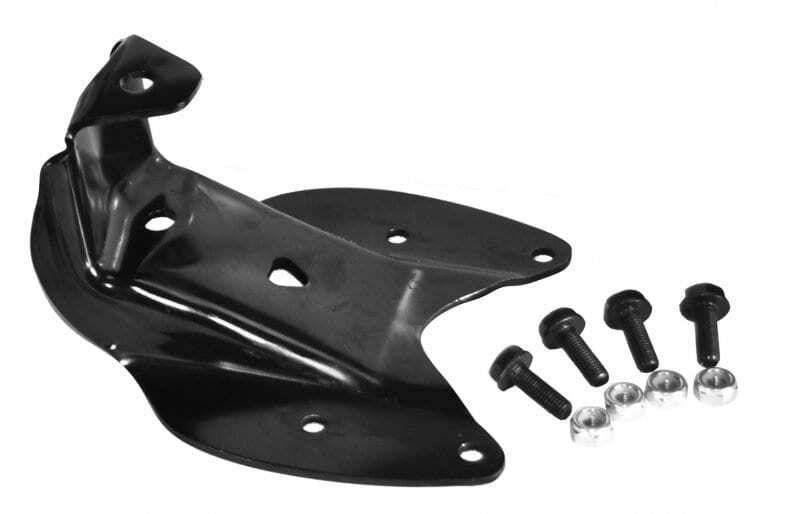 Fix the rust on your truck by ordering replacement body panels from Raybuck Auto Body Parts today.